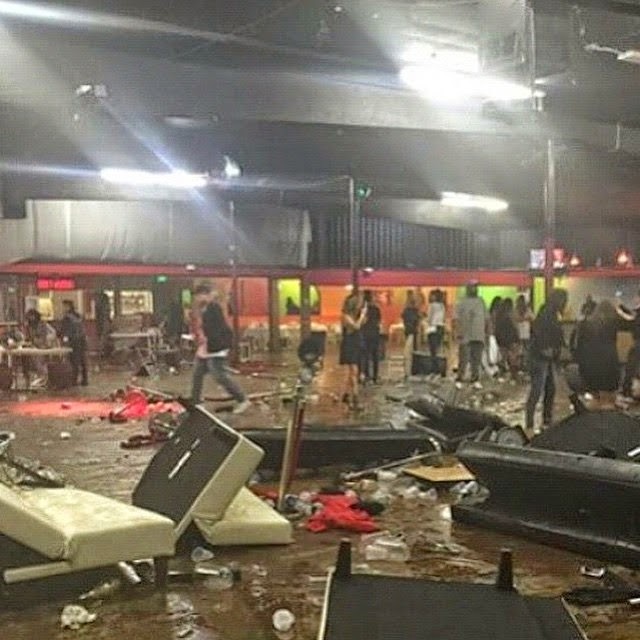 Chris Brown was performing at a nightclub in San Jose, California, when all of sudden, according to eyewitnesses, someone in the crowd started shooting. There was blood everywhere, 4 people were reportedly killed while cops responded quickly to the shooting. 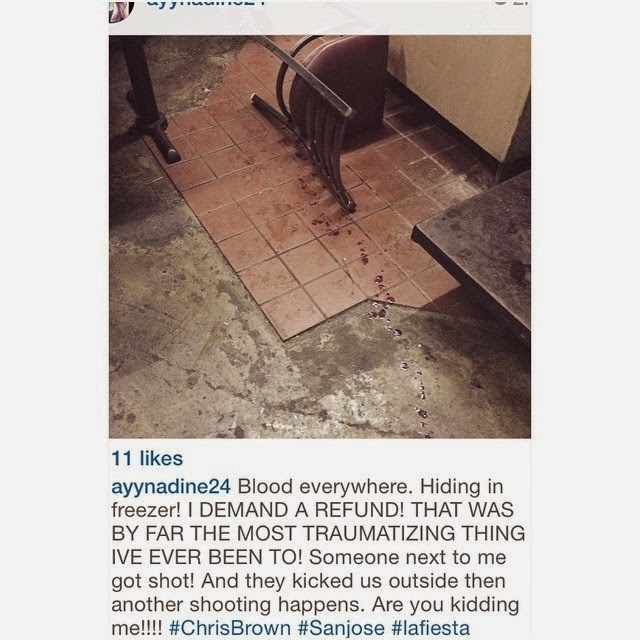 The incident left thousands, including Chris Brown and his crew rushing off the stage and exiting the building. Breezy later on left this message via Twitter to let everyone know that he was okay.